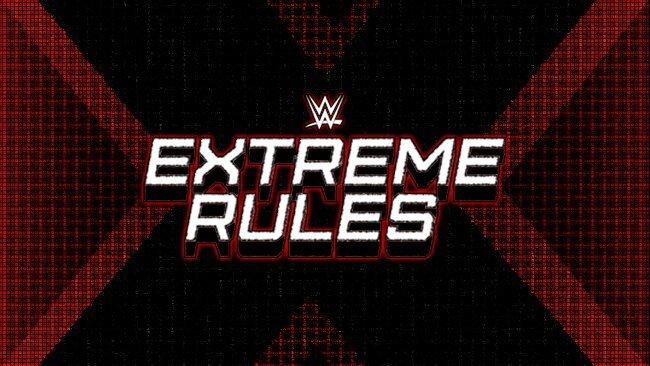 After speaking with several sources, WZ has learned this afternoon that Samoa Joe is currently scheduled to win the Fatal Five Way #1 contenders match at WWE Extreme Rules on Sunday night. As noted, Joe is currently the betting odds favorite to win the match, however smart money betting odds do not usually come in until a few hours before the PPV. WZ has also learned that the current plan is for Brock Lesnar to have a “one and done” WWE Universal Title match against Samoa Joe at WWE Great Balls of Fire, with the fued ending at the PPV. The current plan in WWE remains for Brock Lesnar to face a returning Braun Strowman for the Title at WWE SummerSlam.